hd00:09Variety of citrus fruit including lemons, lines, grapefruits and oranges. 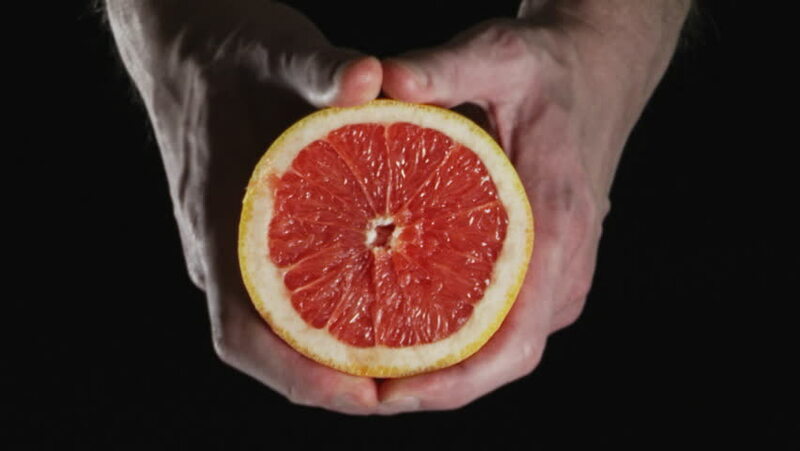 4k00:30Half cut pink grapefruit is rotating on the turntable. Isolated on the black background. Close-up. Macro. hd00:27Half of grapefruit, rotating on a black background.